The relationship between Germany’s domestic spy chief Hans-Georg Maassen and the Alternative for Germany (AfD) came under renewed scrutiny on Thursday, when it was revealed that the head of the domestic intelligence service, the Office for the Protection of the Constitution (BfV) had passed on information from his yearly report to the far-right populist party ahead of its publication. 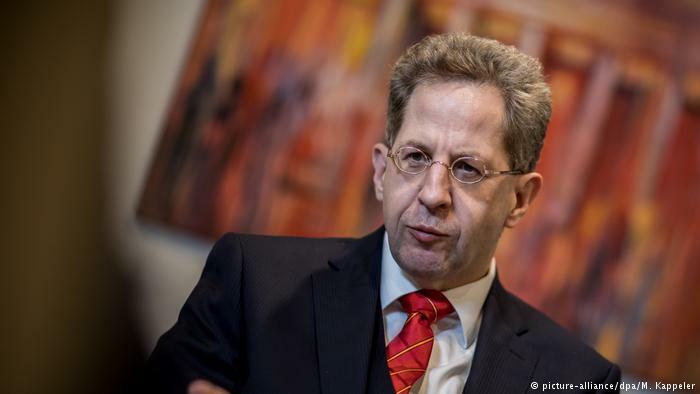 AfD Bundestag member Stephan Brandner confirmed to the public broadcaster ARD that Maassen had given him “numbers from the report” at a personal meeting on June 13, five weeks before it was released. Merkel and her minions are pulling out all the stops to discredit the AfD.